West London outfit Chelsea are finding it more difficult to keep England youngster Callum Hudson-Odoi at the Stamford Bridge with the growing interest in his signature. Callum Hudson-Odoi is being identified as a part of the Blues future, yet he is not being handed the needed playing time. 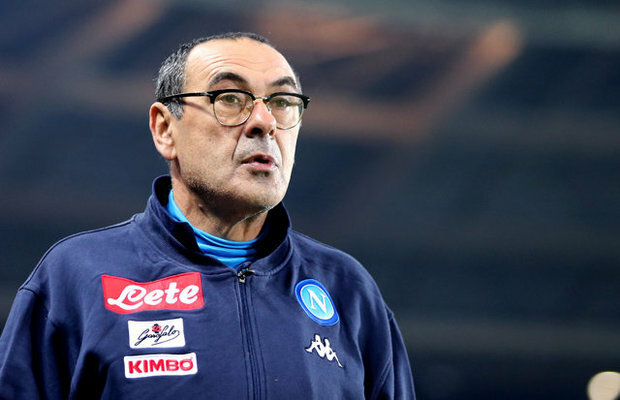 This has made the young lad push for a move away from the Maurizio Sarri team for more playing time elsewhere. German Bundesliga outfit Bayern Munich have made efforts by submitting three different offers for Callum Hudson-Odoi but they have all been rejected by the West London outfit as they are keen on keeping him at the club. However, Man United are the latest to be linked with a move for Callum Hudson-Odoi as they are reported to have joined the race ahead of the coming summer transfer window as interim manager Ole Gunner Solskjaer has already made it clear that he wants to have him for next season. Suggestions are that the Blues team will not allow Callum Hudson-Odoi to leave the club and they will not in any way consider a loan move for him so as not to lose him. Meanwhile, Callum Hudson-Odoi has been called to the England senior national team under manager Gareth Southgate.